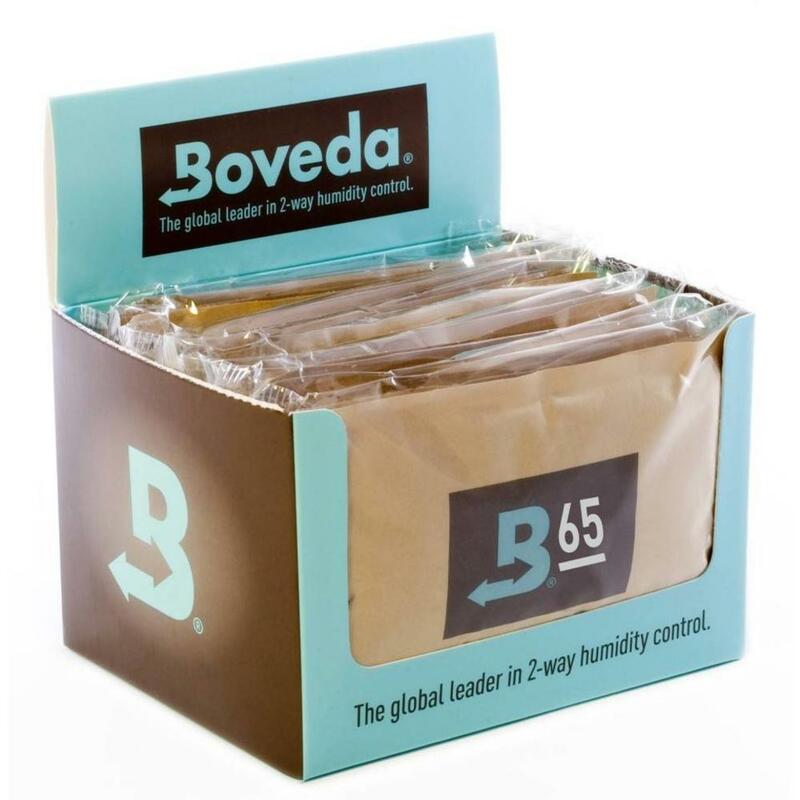 Once you smoke a cigar stored with Boveda, you'll finally enjoy it exactly as the master blender intended. The Boveda 65% Humidipak is somewhat lower than the standard for cigar humidification. The lower percentage is recommended for those who enjoy their cigars a bit less humidified. It is also the recommended Humidipak to use for Cuban cigars.